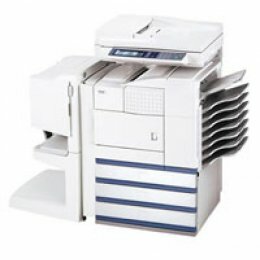 The Sharp AR-M455NJ copier is an all in one copier printer fax and scanner. 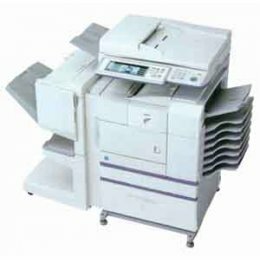 There is also the option of using Sharp ARM455nj's finisher - staple your documents in a choice of three places or center folding. The Sharp ARM 455 nj will complete all your office requirements quickly and efficiently.